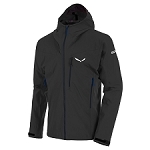 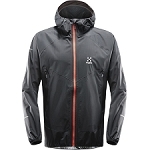 The Men&apos;s Torrentshell Jacket offers exceptional protection in wet climates. 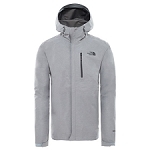 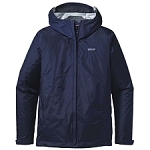 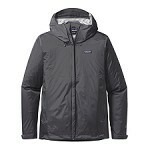 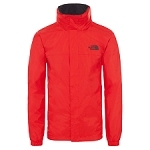 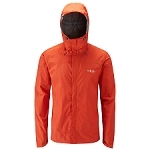 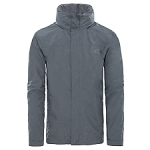 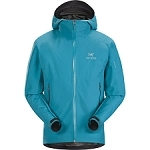 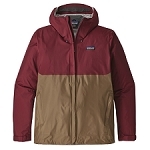 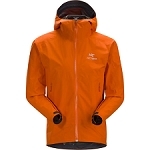 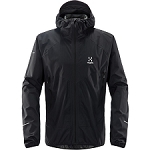 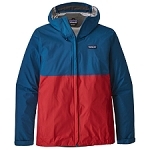 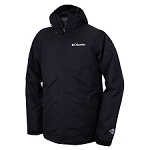 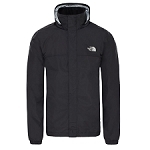 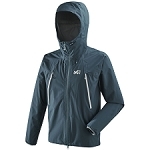 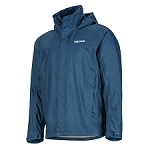 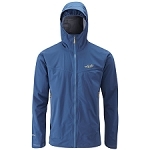 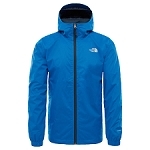 Ideal for hiking & trekking in drenching conditions, it will keep you dry and comfortable from start to finish. Made with H2No Performance Standard, a durable, lightweight and versatile shell fabric for maximum protection against the elements. The 2.5−layer nylon jacket has a waterproof/breathable barrier, a DWR (durable water repellent) finish and stuffs into one of two zippered handwarmer pockets (with a carabiner clip−in loop). 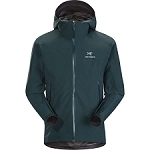 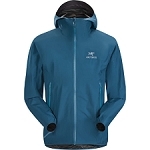 Other features include a hood that rolls down, stows away, and has a laminated visor, the center zipper has minimal welt exterior and interior storm flaps and the ventilating pit zips have storm flaps and DWR−treated zippers. 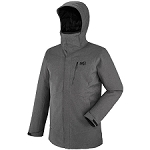 With a microfleece−lined neck, hook−and−loop cuff closures and a drawcord hem.